Built in 1979, by Henry and Broussard Boat Builders Incorporated Morgan City, Louisiana as the Creole Ann for Hollywood Marine Incorporated of Houston, Texas. 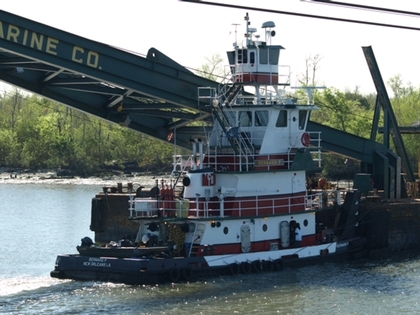 In 2002, the tug was acquired by McDonough Marine Services Incorporated of Metairie, Louisiana. Where she was renamed as the Bernard P.
Powered by two, Caterpillar 3406C diesel engines. She is a twin screw towboat, rated at 800 horsepower.